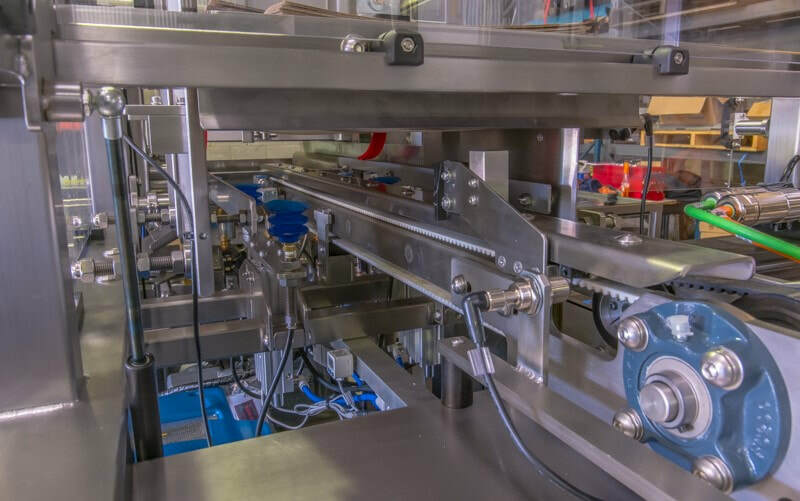 We can manufacture carton erectors to your exacting requirements, with as little or as much automation as you require. 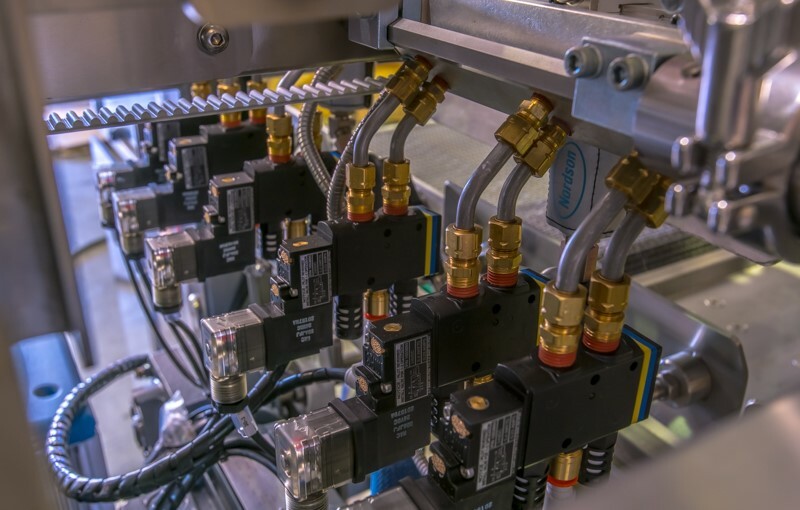 Our designers work with you to ensure layout, speed, size and controls are suited to your production environment. We design the machines with accessibility for service and maintenance in mind as well as consideration of safe and user-friendly operation. Erecting of pre-laminated-chilled, unlaminated chilled or frozen carton of any style. Combinations of these options are available (see image below). 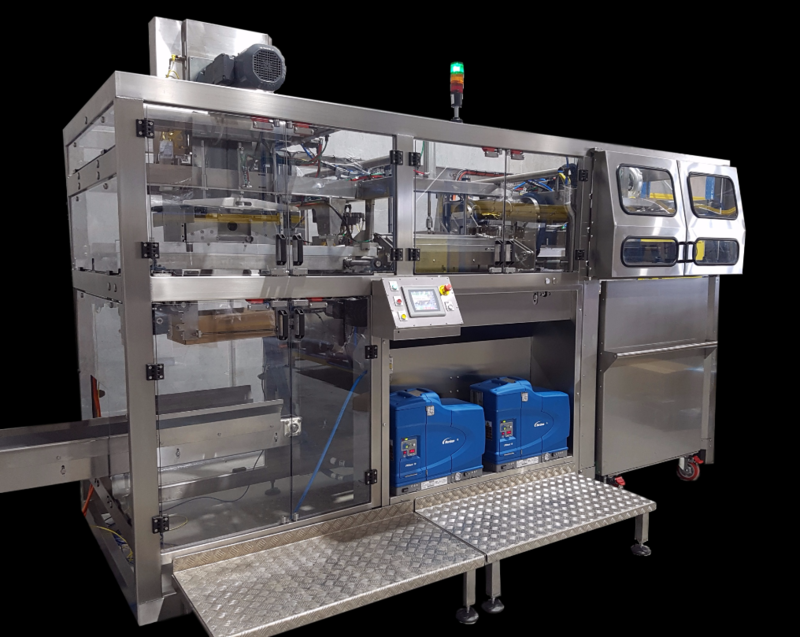 Pro-Active can discuss customisation of any aspect of your packaging machine to ensure that you get the most efficient , highly productive and cost-effective machine that satisfies your needs.